The yearly spectacle of CRC Speedshow is something permanently affixed to the local automotive calendar, as it should be. Why? 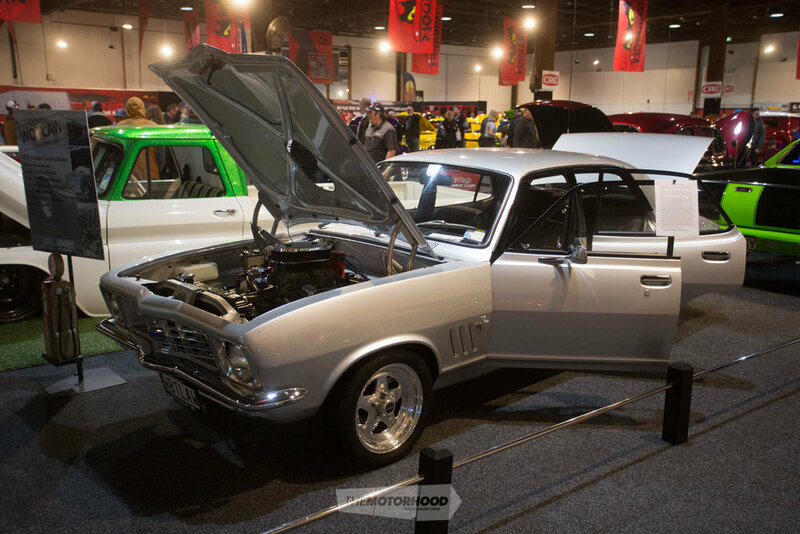 Speedshow manages to provide an event capable of catering to just about every facet of Kiwi automotive culture, from old-school hot rodders through to the import fans of a younger generation, despite its target audience being of a more casual variety. 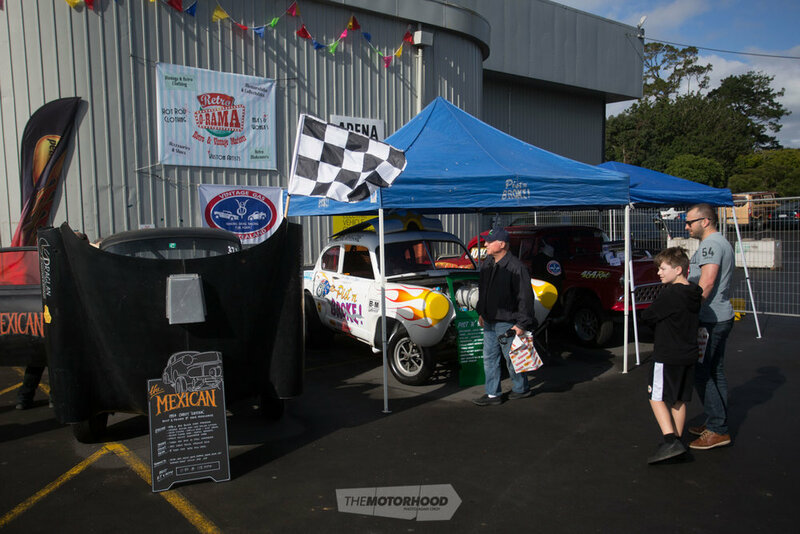 Anyone who knows their way around a car event will know that it’s no mean feat to curate an event that’s accessible to mum, dad, and the kids, while remaining engaging for bona fide petrol heads of the skinned-knuckle variety. 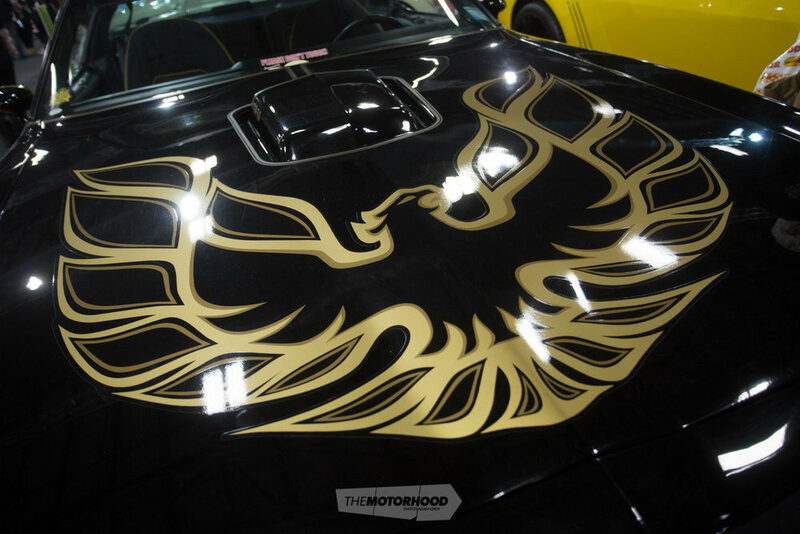 Likewise, any show targeted at hard-core car people is unlikely to garner the interest of those who want nothing much beyond a day out with the family. 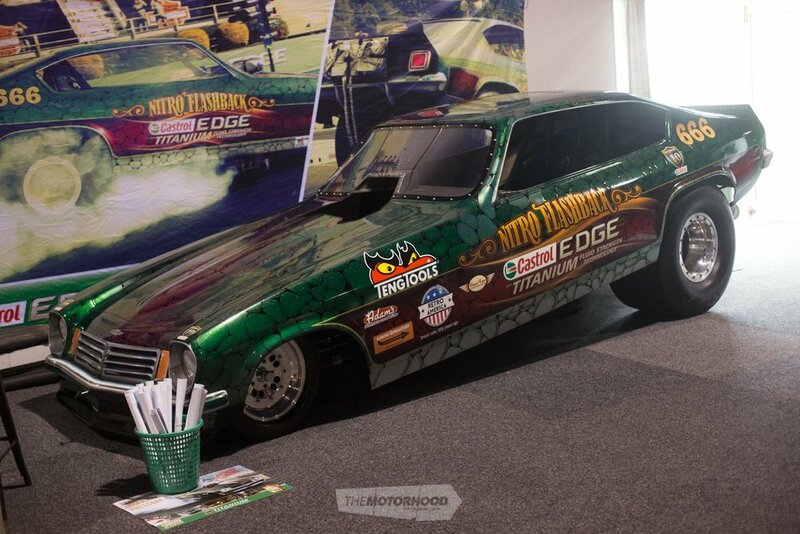 While the show is packed with engaging automotive and trade displays, the star of the show may just be the Teng Tools Grand National Rod & Custom Show — a full-hall display of New Zealand’s most impressive builds, and an equally-impressive display of workshop equipment courtesy of Teng Tools. 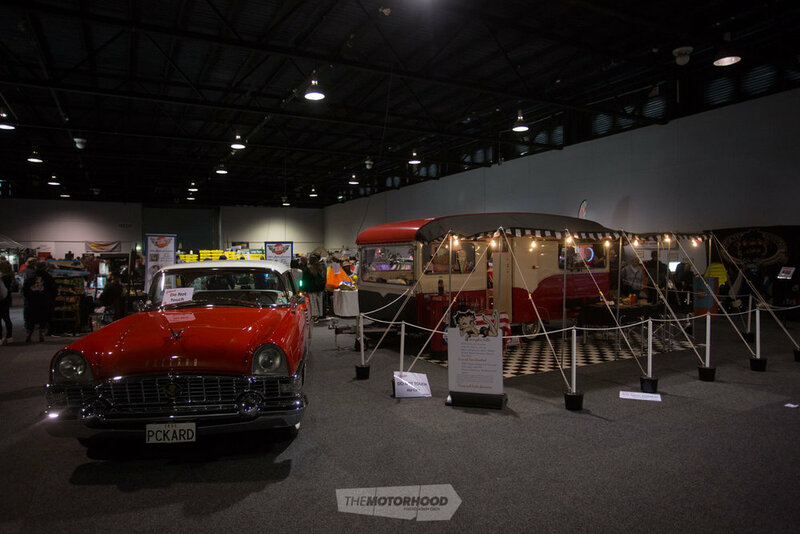 However, the fact that you never know what you’re going to find scattered throughout the labyrinthine sprawl of trade displays means that time spent wandering the premises of ASB Showgrounds is never wasted. For example, the Smits Group display had the usual suspects, with Mark Bardsley’s Meguiar’s-liveried Camaro doorslammer and funny car on show, but these were joined by Roger Williams’ slick ’32 Ford coupe and incredible Greenwood Corvette — a genuine article finished in the style of Rudy Braun’s historic ‘Old Blue’ race car. 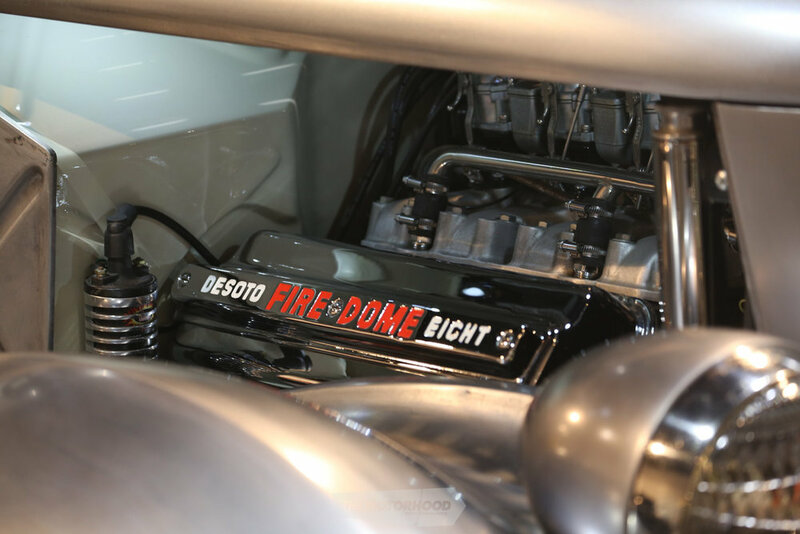 Classic Cover Insurance came through once again, with a crowd-pleasing display covering many square metres, this year focusing on iconic movie cars. Covering most bases from Back to the Future through to Jurassic Park, not to mention petrolhead favourites like Smokey & the Bandit, Bullitt, and Dukes of Hazzard, the dozens of hero cars proved a worthy opponent to the exotic supercars brought along by Giltrap Group — at least in terms of crowd attention! It wasn’t all wax and tyre shine, though. 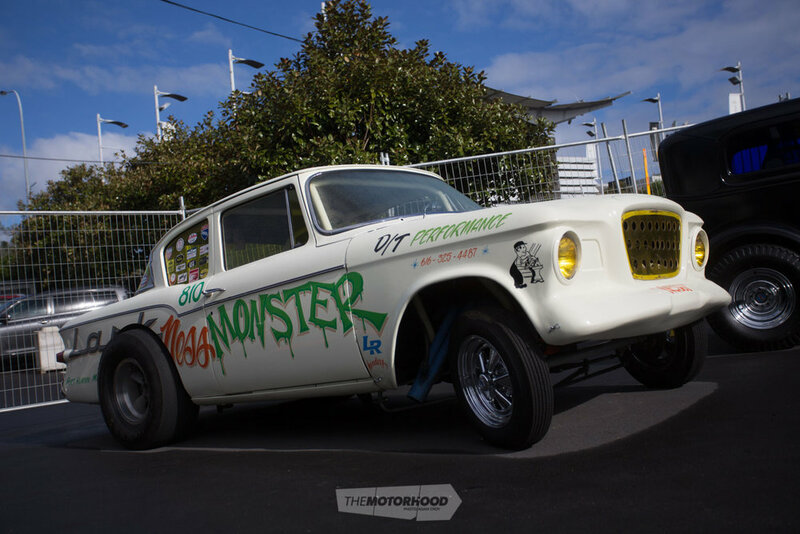 Auckland Transport’s wrecked Corvette perfectly preached its road safety message, while the gassers parked outside preached the message of speed from an era before computers. And The Sound Live Action Arena provided healthy servings of petrol fumes, tyre smoke, and exhaust noise for spectators wanting a little more substance than static displays could provide. CRC Speedshow is a show with a reputation for a reason, but we’re sure you knew that already. Keep an eye out for NZV8 Issue No. 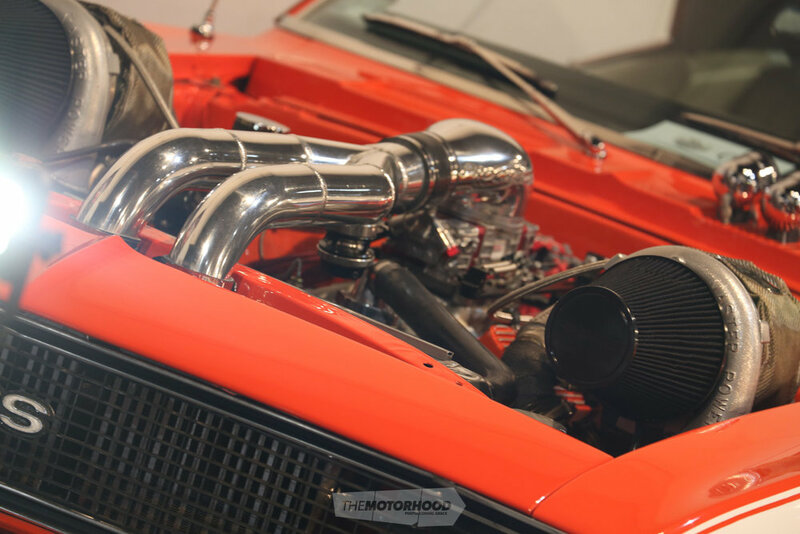 160 for a full event report on CRC Speedshow 2018, and a lot more from the Teng Tools Grand National Rod & Custom Show.